For managers in service industry, the question “How important are your customers for you?” would have an instant answer. For the success and progress of every single business, satisfied customers are one of the most integral and influential factors. During the past few decades, service industry has grown significantly and this immense growth has prompted many managerial issues too. The ever growing business having all the potential to expand by the passage of time becomes difficult to handle in certain scenarios. Taking care of everything related to your organization and staying updated with the current situation every now and then are the worries which owners of the modern business are facing. Resources of the company and customers of the different products are distributed in different geological positions now a days. This makes the managing tasks more difficult and gives rise to the need of such software systems which are helpful to the management. CRM software products are examples of such systems which are mostly being used for the said purpose. Research and development is being done on these products so that these systems can be more productive for the organizations and can meet the agile requirements of the modern companies. CRM (Customer Relationship Management) software systems is used by the service industry and found to be beneficial for them. These systems are specifically designed for managing the customer community of a particular organization. Such systems are able to gather the relevant data of a particular product customers by using different techniques and analyze this data according to the need of a manager, using different data mining and pattern recognition methods. In this way, the manager of the organization can get a brief and informative overview of current customers’ related state. Apart from this, these smart systems have been able to progress in such a way that they can give an idea about spending habits of a particular customer as well as recognize the pattern in his priorities amongst the organization’s products. 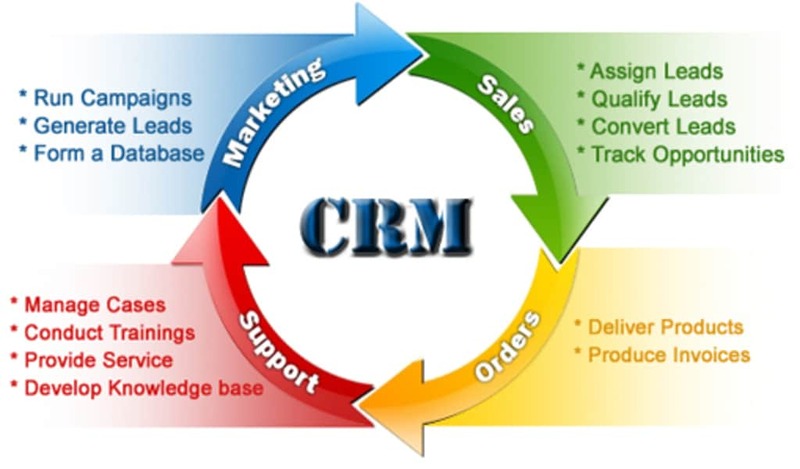 Let us briefly go through the benefits of using a CRM system for service industry of modern time. One of the fascinating and useful feature of these system is that they can be used to obtain better customer satisfaction. Using this systems, all the dealings of an organization related to servicing, marketing and selling the products to the customers are carried out in a more organized and systematic manner. Through better understanding of the customers’ issues, companies can also provide improved services to their customers which will increase customer loyalty and decrease in agitation. Receiving a continuous feedback from the customers regarding products and services of the company helps the management team to judge the needs and requirements of their customers and to uproot the weaknesses. Another prime benefit of using these systems is that they help the business to increase the revenue of company to a great extent. 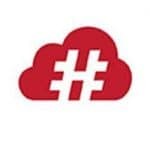 Data collected from the customers and analyzed by the different tools within the system helps the company to popularize its marketing campaigns in a more effective way. The systems help organizations to promote their products in a different and brand new set of customers. This precise marketing can be very beneficial for the companies and boost their revenue. Likewise, these CRM systems allow up-selling for the companies which make use of buying habits of customers and give the customers those premium products that fall in the category of their previous purchases. Also, cross-selling is facilitated by these systems which is done by interacting with the customers to get an idea about their requirements. Details from these analysis is maintained in a centralized database which is made accessible to all the company executives. As a result, whenever an opportunity is spotted by the system, relevant executive can promote their products to the particular customers, thus cross-selling and up-selling is maximized. One cannot deny the importance of maintaining a better communication within the organization, that is why, CRM system helps in reducing the communication gap within the company staff. Sharing the customer’s data between all the departments of company enables them to take similar decisions and consequently helps them to work as a unit. The fact is crystal clear that induction of CRM software systems in managing the customer issues is found to be immensely beneficial for the service industry. By storing all the important data related to customers and analyzing that data to get important feature, these systems help the organizations to take informed decisions on precise marketing and manufacturing of the products. It has been found in the studies that these systems have increased the revenue of companies to great extent. These systems are not only helpful in generating a larger revenue, but also to utilize the resources of companies in an optimized manner. Therefore, for the larger interests of companies, it is highly recommended for the industry personals to use such systems in managerial tasks of their company. With CRM software , you have a separate platform for client communication, unlike email which can be cluttered. Your client management department can easily view client messages and respond to them in a timely manner.